This Google Sites Template is the perfect website for any Cub Scout Pack. This template was originally created, documented and maintained by Keith Conover. 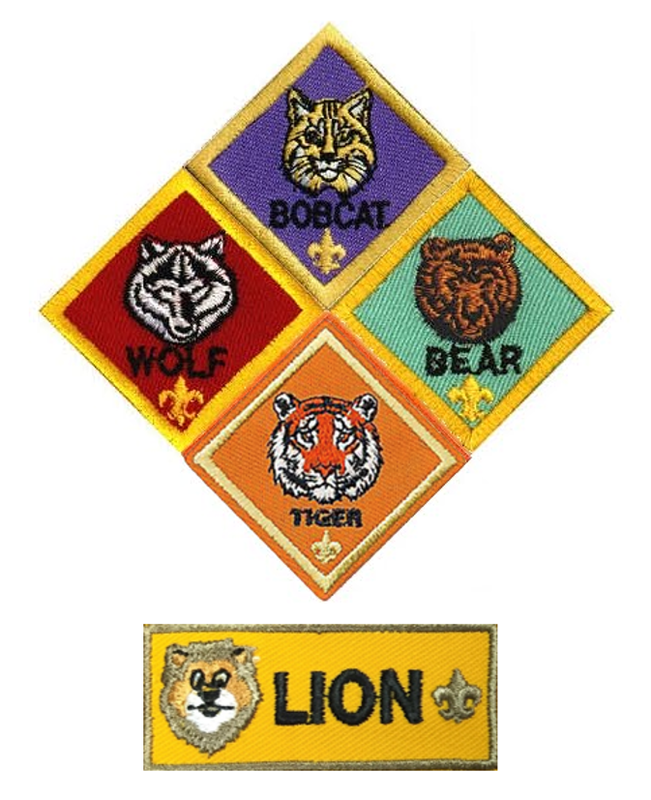 When life events required he withdraw from Scouting and stopped working on this template, a group of volunteers created the cubscouttemplate2.0 account to allow us to continue to maintain and support this template. The original template is available here: Original Cub Web Template. Go to the Launch Countdown page. Start at the "Read Me First" item and work your way through the list. In order. Doing what it says. Don't jump around. Follow the instructions from start to finish. If you do this you will be completely happy with this template. So will your leadership team.